Over the past week you may have noticed several iconic Australian brands missing one or more letters from their signage. At first it looks like a typo or a letter has fallen off. 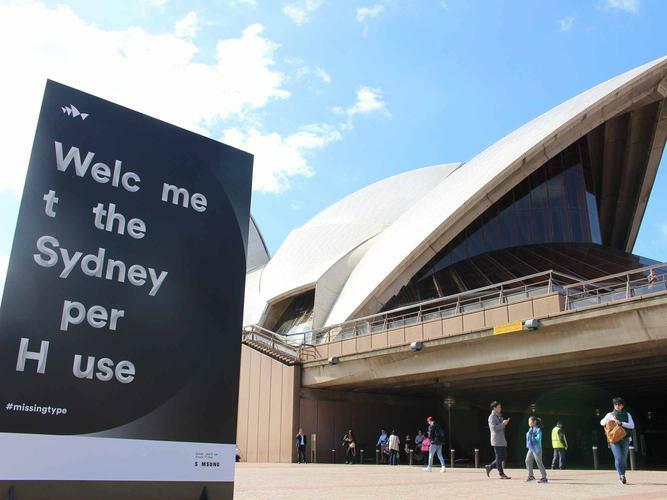 No, it’s not bad spelling nor is it the latest text or tech talk, the missing letters on a large number of Australian organisations signage is a part of the Missing Type campaign, a global bid to encourage people to donate blood. The Australian Red Cross Blood Services has joined blood donor organisations across 21 countries to highlight an almost 30% international drop in people becoming blood donors compared to a decade ago. Throughout the campaign the letters of the main blood groups – A, B and O – are removed from the company’s signage. 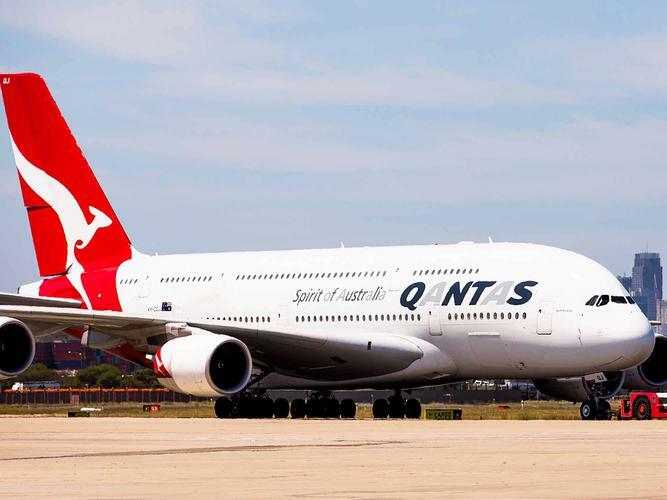 Qantas, NAB, Coles, the Sydney Opera House, Byron Bay Cookie Co, Australia Post, Bendigo Bank and Surf Life Saving NSW are just some of the big names which have got on board. Organisations and individuals took to social media to explain why their letters were missing. ‘Did my bit and added some A Rh neg to the mix #missingtype Please give if you can-my mum would be dead if no donors!’ tweets was one individual. In Australia there is a particular need for 100,000 new donors this financial year to help service the growing need for plasma-based medicines that thousands of Australian patients depend on for quality of life. Blood Service Chief Executive Shelly Park says blood transfusions saved lives and transformed health for millions across the world. If you are aged 16-70 years old, are generally healthy and weight over 50kg, you may be able to give blood. You should always consult your doctor before making the decision to donate blood. Some restrictions such as whether you’ve had a tattoo in the past six months or lived in the UK between 1 Jan 1980 – 21 Dec 1996 do apply. Although this campaign is only running for a couple of weeks, people can donate at any time of the year and are encouraged to support the campaign on Twitter, Facebook, and Instagram by using the hashtag #MissingType. To find out more visit donateblood.com.au or call 13 14 95.